Ashley holds both a Master of Architecture and a Bachelor of Architectural Science from Ryerson University. Her academic experience concentrated on contentious landscapes and the importance of architecture to locate itself socially and politically to act as an agent of change. Her thesis evolved out of a studio abroad in Jakarta, Indonesia, focusing on flooding and the urban poor. Her final design advocated for a design intervention that would allow residents to prosper and take control in their ever-increasing flooded landscape. From 2011 to 2016 she was the director for the Toronto chapter for Open Architecture Collaborative, formerly Architecture for Humanity. The group connects architects, designers, nonprofit organizations, municipalities and local community groups, to enable under-served communities to take ownership of collectively created places. Before joining ERA, Ashley led the design and construction of a demonstration garden at Allan Gardens that local community groups could use to learn and practice urban agriculture. The design incorporated recycled materials and transformed an existing, uninspiring space into something beautiful and beneficial for the community. 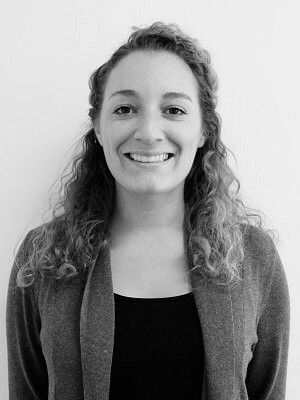 As a new addition to ERA, Ashley brings professional experience in institution, transit and residential architecture.